Crawling Angel Films is a film production company based in India that aims to tell the world unique stories through films which have the quality to capture human emotions through their strong narratives. The dedicated team of Crawling Angel Films is all set out to dissolve the boundaries between the various nations of the globe by getting them well versed with one universal language – the language of Cinema. 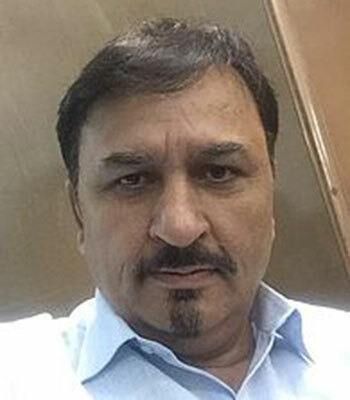 Sanjay Gulati is the founder of Crawling Angel Films. A science graduate and post graduate in business management, he is successfully running a biotechnology company, Biogentek. His pursuit for creativity and cinema drove him towards producing Pushpendra Singh’s LAJWANTI in 2014, which premiered at the Forum Section of the Berlin Film Festival. After that, Sanjay went on to produce many more films like HOLA VENKY, ASHWATTHAMA and ONCE AGAIN. As a film enthusiast, he has traveled to many international film festivals and looks forward to The filmbazar, India, every year for discovering fresh independent film projects in the Indian subcontinent. He aims to produce films that have strong rootedness and also have the potential to travel internationally. Sanjay speaks, “My constant inner-search has led me from the business world to the world of cinema, which allows me to discover greater meaning of life through this beautiful art. Thanks to the wonderful people I have met in this journey. I hope to meet more such creative intellects on my way ahead (Dost milte rahein, karvaan badhta rahe)”. 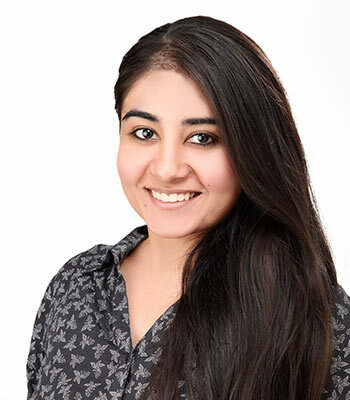 A Cinema graduate from New Delhi, Jasmine Kaur Sukheja is dedicated towards taking Crawling Angel Films to greater heights, by creating a niche in Global Cinema. With a stickler for perfection, she is determined towards creating and showcasing sententious films for audience worldwide. Jasmine is an editor, an actor and a Kathak dancer, and has been working on her own film projects, along with other things. She envisions Cinema not merely as a medium of communication, but a way of life.